Now Offering UNLIMITED Utility Options! New, blazing fast internet & premium cable TV package! Contact Us About Gift Card Specials. 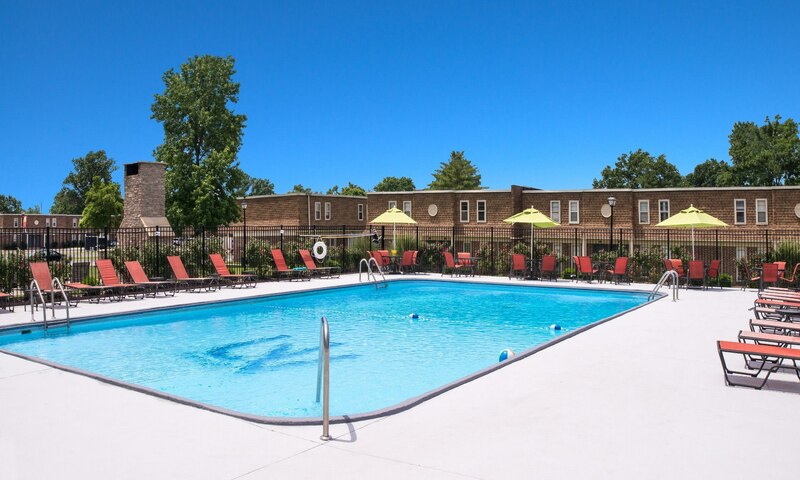 University Village apartments in Carbondale, IL is SIU's best option for off campus student housing. Offering spacious townhome floor plans with not only the best location to campus, but also with the fastest internet around! Offering large 1, 2, 3 and 4 bedroom townhome options, students have the ability to get the most out of their apartment community and private apartment home. Amenities include a clubhouse, 24/7 fitness center, 24/7 business center (with free printing! ), private study rooms, and a game room. 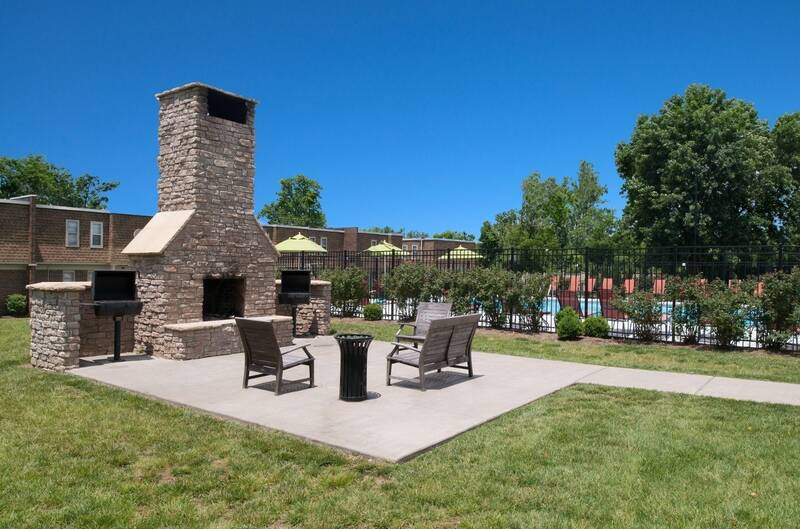 Hi-speed wireless internet access connects you from your apartment to our outdoor amenities where you can play or relax, including at the outdoor fireplace with grilling stations. Hot summers will be a blast in our pool or after a sand volleyball tournament, but if you prefer to just hang out at home, then our blazing fast WiFi and expanded cable package, which includes HBO and Cinemax, should help pass the time. 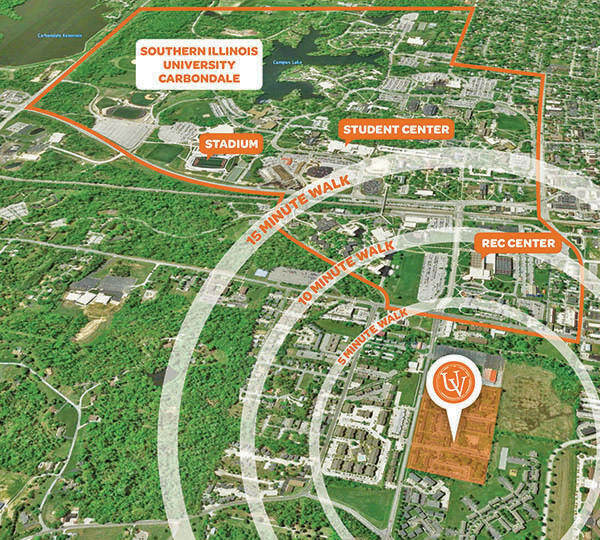 Come check out why University Village is the most sought after spot for SIU college students. The secured entries to the buildings mean your apartment is secure. On and off-street parking is available for those who choose to bring a car. 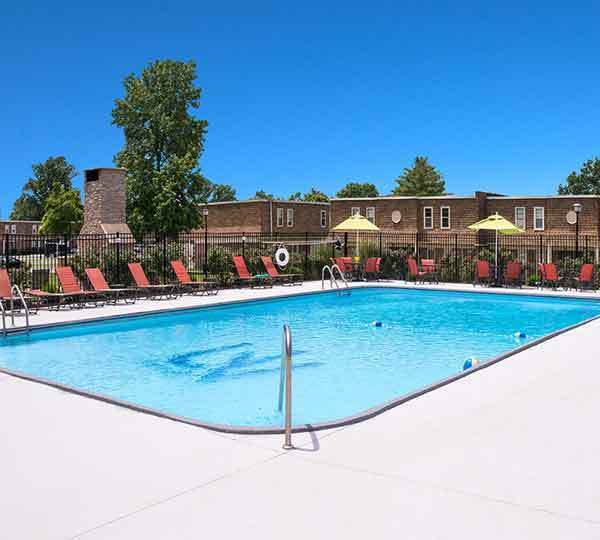 In addition to our updated townhome apartments, residents enjoy access to our 24-hour fitness center, swimming pool with sundeck, outdoor fireplace and grills. We are also pet-friendly! 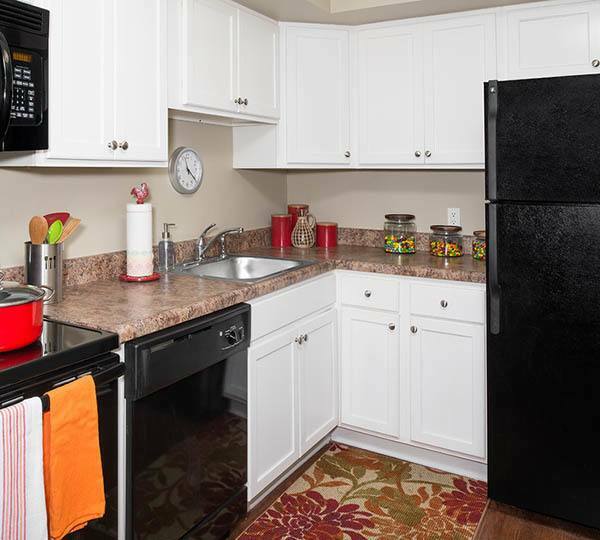 Learn more about our 1, 2, 3 & 4 bedroom townhome apartments in Carbondale.